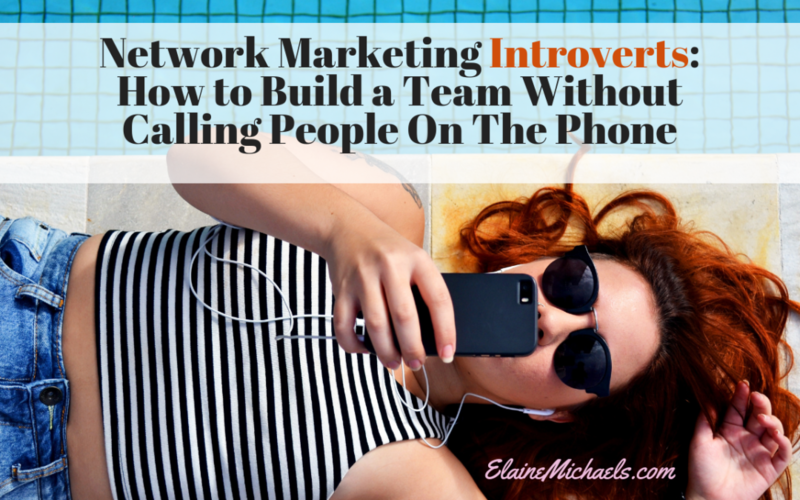 Hey Network Marketing Introverts, listen up! 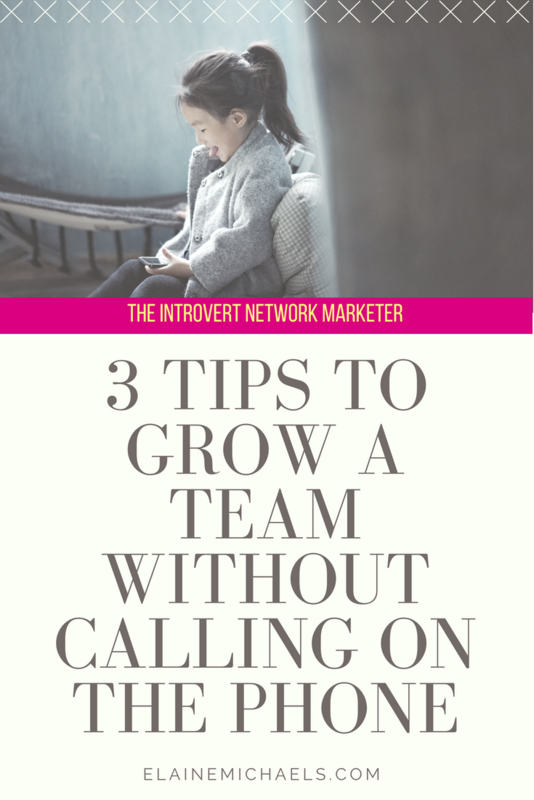 I'm going to list the 3 things + 1 Bonus tip you can do to get you moving in your business whether it's build a team, build a client base, or just get leads! 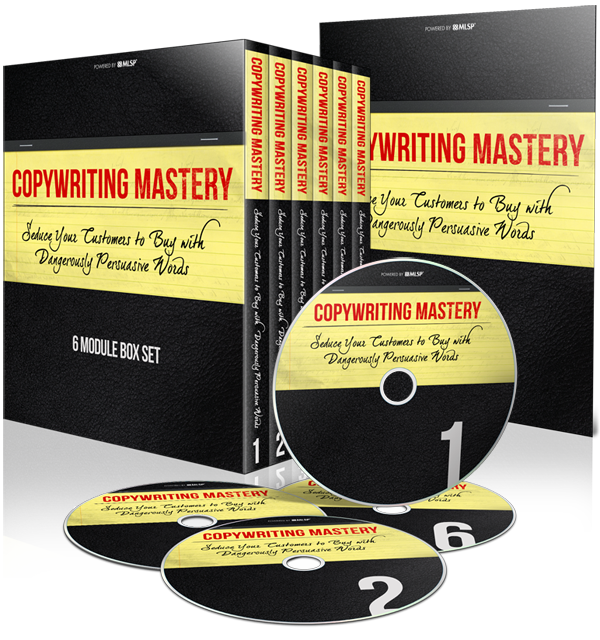 It CAN be done without having to make those cold calls that we absolutely dread. Fear of the phone is a VERY common characteristic that MANY entrepreneurs (and successful ones at that) share.. Isn't that a funny thing? In the technology age with facebook, infographics, and videos… people have moved away from using the phone to simply ‘talk'. Back in my day (totally dating myself here), I had one of those phones with a long cord 25′ that would run under the door to my room so I could chat with my friends in the evening. We would talk for hours and on occasion I would hear a light ‘click' which was a parental ear, listening in… LOL. Back to now, you keep up with people's lives through their posts on Facebook. Amazing! No one bothers to call anymore or let alone send an email! We are living in a time of messaging and texting. Even grandmothers and 3 yr olds are using this form of communication with their families! You can type your responses, voice record, or better yet, send an info image or video! It's simple, effective and more passive approach to connect. Even though you lose a little bit of emotion and leaving the interpretation up to the reader (which is why it may not be as effective as getting on the phone), it allows ease of entry to starting a conversation and relationship building. In a world that is in constant motion, running errands, checking texts at work, reading and replying during the time we have available. It allows flexibility. Connect with people who have similar interests, values, ideals, goals… and return messages when you are available wherever you are whether it's standing in line to purchase groceries, sitting in carpool, or during that music lesson! Remember it's the depth of the conversation that counts not the mode of communication! Let's break it down. In marketing one does not want to look desperate or like a complete salesperson. Quite frankly, (my family will attest to this), when I see a sales person approaching me at the store, or when they start talking to my family, I will just shrink away. I am a browser. I like to browse. When I see a good deal or a quality piece that I actually need… then I make a move. If you have content, and I'm talking about good content and evergreen content (meaning it won't expire in 6 months or so), put it out there. The more good stuff you have out there and more exposures a potential can go through an absorb the knowledge at their own pace, the more they will come back for more. The average consumer needs to be exposed to good content 6-8 times before taking action. And might mean, inquire for more information, learning more about the person who is presenting the information, before they take action to join an opportunity to make a purchase. So don't forget to put your personal mark on it (tsk tsk your brand) so people can come back to review it at a later time. It was only until I had my own children, did I realize that they don't listen to what I say?! But, they are observing and end up doing what I DO! How does that happen? Well when you are consistent with your actions and someone sees this, it is like having multiple exposures to that action. And if it has a beneficial outcome, they will adapt it into their routine! So that is why you need to be consistent with your actions and show your team and they will want to take action!! That's the most effective means of duplication or having our team do what you do. Pair that with stellar results and you have a winning combination! Be sure to watch my video below for the tips I talked about above and the added BONUS tip, YES! And grab my 5 Essential Guide to Growing a Massive Following Online and be subscribed to my weekly newsletter. You won't regret it! Does that give you some ease about building your business? Introverts can totally be in this profession successfully! Does the training from your upline kinda clash with your style or personality? Does the idea of cold calling make you feel ill? Maybe you're just not into hosting home parties… Pick up my [free] training guide to move your business (whatever niche it's in) Online and have Prospects reaching back to you to start a conversation! You'll be added to my weekly subscription for further training to build Your Empire! Eek!